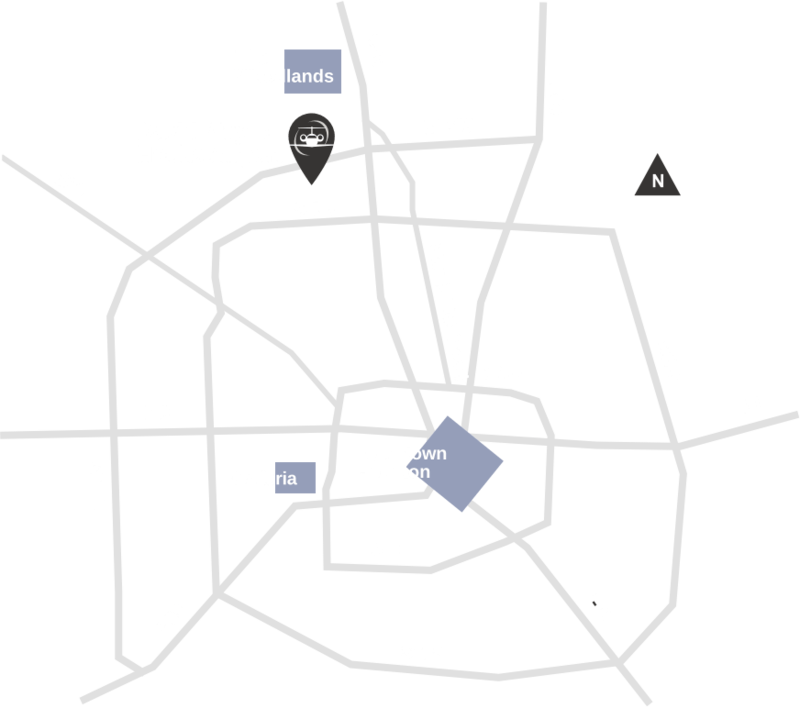 Our promise is to be your trusted source in Houston by delivering reliable flight support and an excellent customer value. Our company values help us define our sense of corporate citizenship by working with all of our stakeholders including our employees, clients, vendors and suppliers to protect our environment and strengthen our community. We value the talent that each individual employee brings to Gill Aviation and believe that our people are key to keeping us ahead of our competition. We strive to operate in a safe environment which protects our workers, clients, vendors and suppliers. We make the health and safety of our customers and of our employees our top priority. Our goal is to deal ethically with all stakeholder groups at all levels. We recognize our responsibilities as a good neighbor and a community leader. 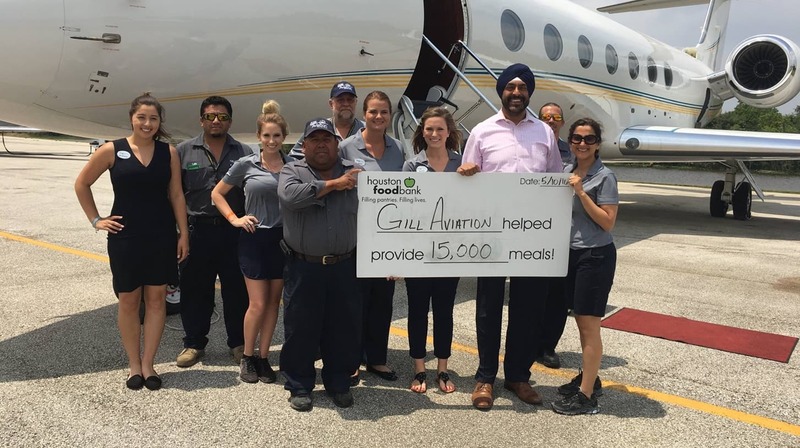 Gill Aviation invests in the community by proudly supporting the Houston Food Bank through our corporate sponsorship. We were proud to welcome hundreds of visitors to Houston for The Big Game! Check out our time lapse video below.